Both versions are available on one free pattern! You can either Ravel It! or click the button above for your free download. Enjoy! I likey. 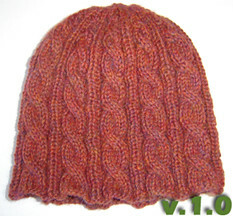 I think I will be making one of these soon, since I am woefully far behind on the Year of the Hat. 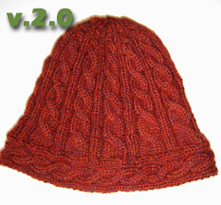 Again – I LOVE this hat! Love it. Makes me wish I could wear hats.